Early risers are seen as more dependable, more productive, even as holding the high moral ground. But maybe it’s time to think again. 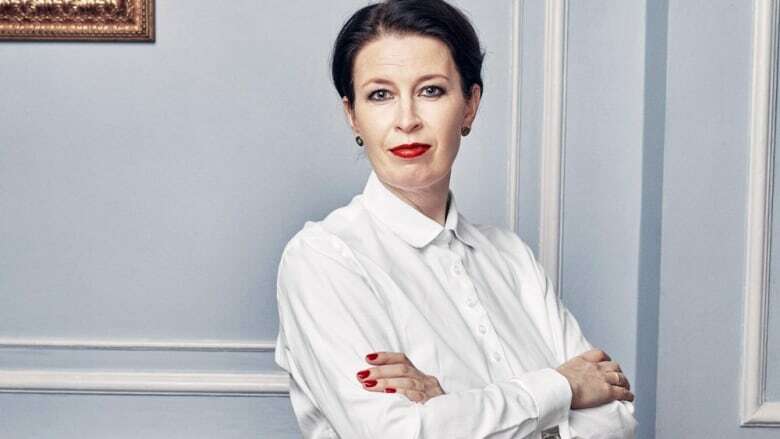 Camilla Kring, says we must abandon our nine-to-five mentality. She consults with organizations around the world about how to accommodate the internal sleep clocks of employees, and why that will improve life for everyone. Getting up early to go to work or school is deeply ingrained in our culture, and Camilla Kring believes we need to change that. She has a PhD in Work-Life Balance from the Technical University of Denmark, and consults and speaks around the world about abandoning traditional work day hours. She also has a TED Talk on the subject. Kring says it is a mistake for everyone to be forced to live by a nine-to-five clock because of differences in our chronobiology, the science of our circadian rhythms. She says people are either A-persons, who naturally wake up early and are at their best in the morning; or B-persons, who prefer to sleep in and are most productive and creative later in the day. Whether a person is an A or B depends on genetics and age. She says younger people tend to be B-persons, which is why it has been shown that even a one-hour delay in the start time of school can be beneficial. "There is more and more research showing that a later starting time in schools gives more sleep to the students and also higher grades," she said. Life is easier for A people who perform well working our standard nine-to-five day, however they may have B friends who come for dinner on a Friday night and don't want to leave. If, as a result, their A hosts don't get to bed till 2 a.m., they will be sleep-deprived all weekend because A people are wired to wake up early. Kring, founder of a business consulting company called Super Navigators, has worked in 15 countries around the world implementing "chrono-leadership." That is a combination of chronobiology and leadership, with the goal of creating more flexible schedules. She also has written a free e-book on the subject, Life Navigation: Tools to Improve Your Work-Life Balance. When companies adopt a more flexible approach to the work day, "A-persons are checking into the workplace early in the morning and B-persons can start later. And when you do that, you see great results," Kring said. "Just look at infrastructure problems in our cities. 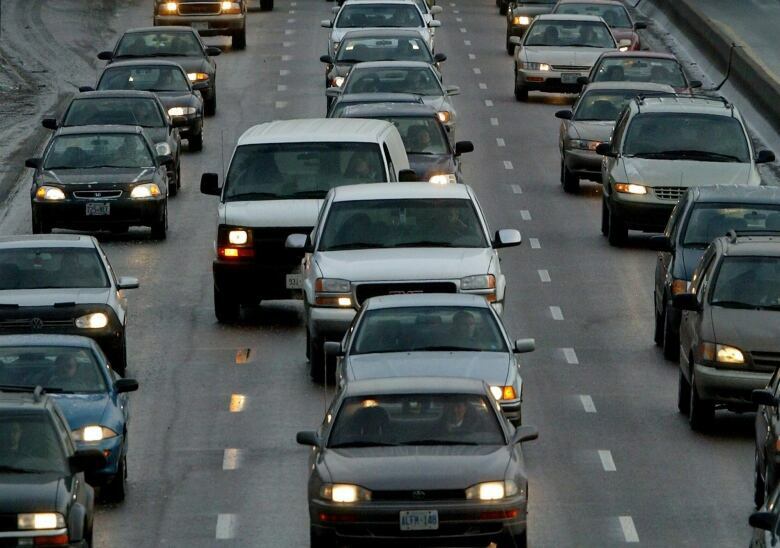 Actually, if you start working after 9:30 or 10, it can be a solution to traffic issues." In offices that operate globally around the clock, accommodating B-persons benefits both the employer and the employee. Kring says this means in Europe, A-persons can work with Asia, then B-persons arrive in the office as time zones shift to the work day in the U.S. and Canada. "Some of the companies I've been working with get an increase from 39 per cent work-life balance satisfaction to 95 per cent," she said. She says it is problematic that 80 per cent of people are woken up by an alarm clock. In a research project in Copenhagen, when she offered parents a choice of a school start time of 8 a.m. or 9 a.m., most chose the latter and it resulted in 1.5 hours more sleep per day. "When I did qualitative interviews with the parents before and after…they told me they had conflict with their child every morning when the start was 8 o'clock, and they didn't have any conflict anymore when the child could sleep until 8 o'clock in the morning and go to school at 9. So I really don't understand the model we have created, that we have to wake ourselves up with an alarm clock, and then wake up our children, force them to school before 8 o'clock, and then we're stuck in traffic." Click "listen," above, to hear the interview. How can we stop overtourism from ruining the world's great cities and natural wonders?